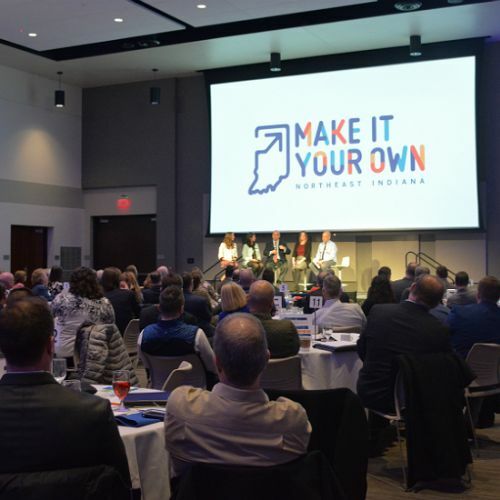 The Make It Your Own brand was created to tell an authentic, compelling story about life and opportunity in the region to talent, and we’ve partnered with Fort Wayne Magazine to unveil the brand through a 16-page section in the publication’s annual City Guide. This annual issue is full of resources for residents and visitors alike, including articles on local shopping and restaurants. 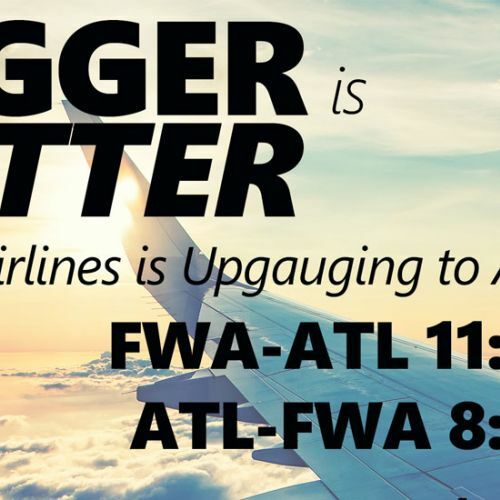 In fact, the team at Fort Wayne Magazine believes so strongly in the brand and the spirit of regionalism in Northeast Indiana that the entire issue is chock-full of regional stories and lists. Even the magazine’s cover captures the spirit of the collaborative region, showcasing a work of art, commissioned by Fort Wayne Magazine, that features names of prominent cities throughout the 11-county region. 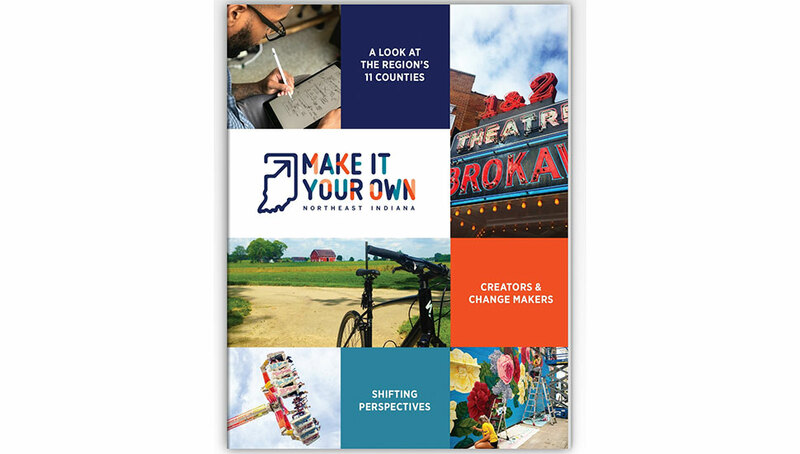 The special Make It Your Own brand section includes a letter from Regional Partnership CEO John Sampson, profiles of all 11 counties and feature stories on residents who are truly making it their own here in Northeast Indiana. 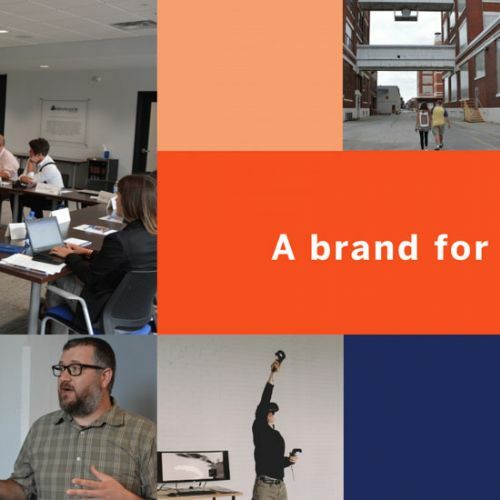 Read about Olivia Lehman, Scott Glaze, Joseph Collins, Vince Corona, Parker Beauchamp and Bryant Rozier—community leaders and entrepreneurs blazing unique and successful paths forward. 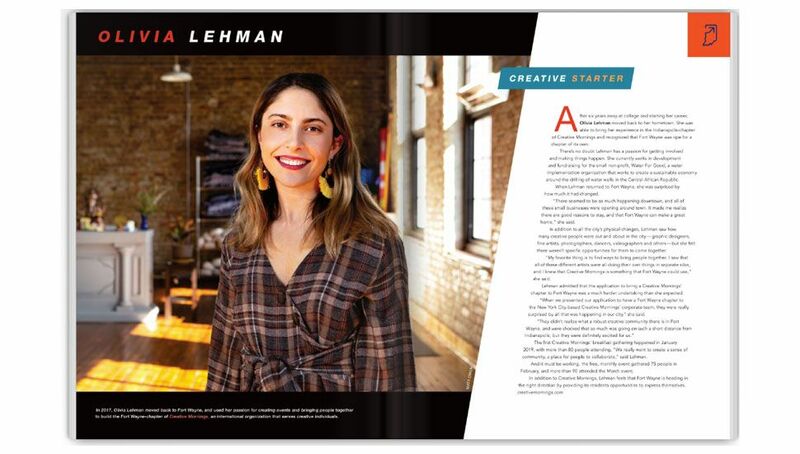 We encourage business leaders to utilize the 2019 Fort Wayne Magazine City Guide as a recruiting tool by sharing the publication digitally with potential talent and keeping a stack of printed magazines on hand. When someone asks you, “what’s life like in your community?” use this tool to objectively answer the question. 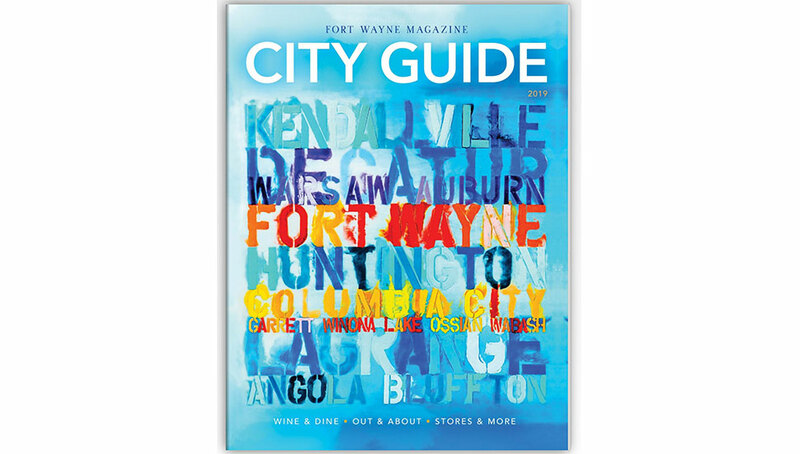 Click here for a list of locations that carry Fort Wayne Magazine in printed format or stop by Fort Wayne Newspapers, 600 W. Main St., Fort Wayne to pick up your copy.